Boasts 37 Highway MPG and 28 City MPG! 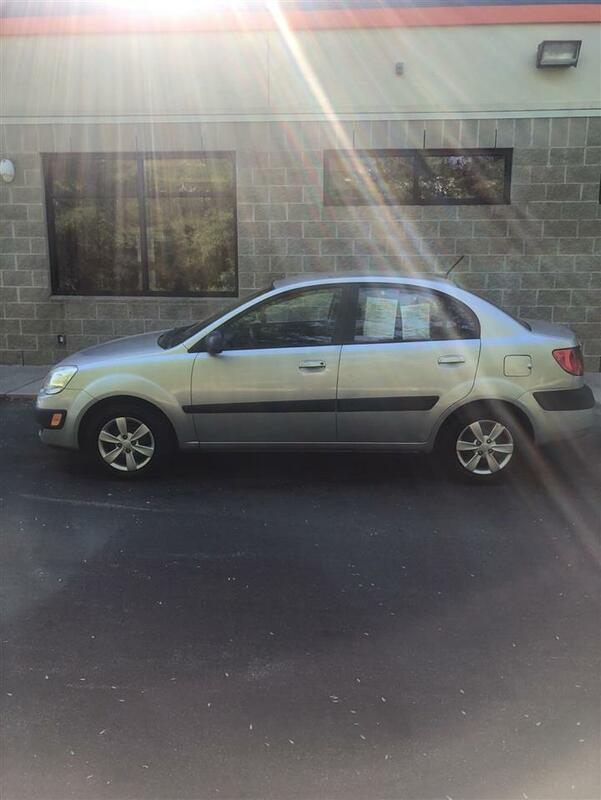 This Hyundai Accent delivers a Gas I4 1.6L/97 engine powering this Automatic transmission. 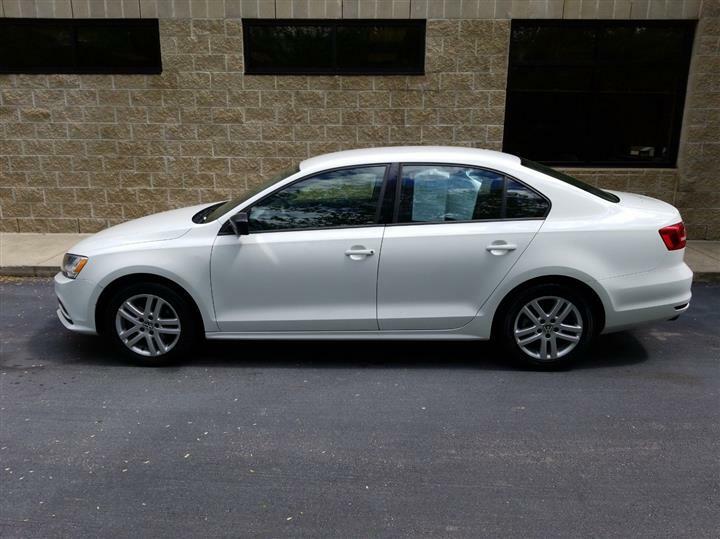 PREMIUM PKG -inc: steering wheel audio controls, cruise control, Bluetooth, premium cloth seats, chrome interior door handles, piano black accents, sliding front armrest w/storage box, fog lights, 16" alloy wheels w/P195/50R16 tires, rear disc brakes, MUDGUARDS, IPOD CABLE. CARGO NET, BOSTON RED, BEIGE, CLOTH SEAT TRIM, Warning lights -inc: oil pressure, battery, door ajar, airbag, seatbelt, TPMS, low fuel, brake, check engine, ABS, MDPS, ESC, fuel cap, trunk open, Warning chimes -inc: key-in-ignition, door ajar, seatbelt, Vehicle stability management system -inc: electronic stability control (ESC) & traction control system (TCS), Urethane shift knob, Trip computer -inc: distance to empty, average fuel consumption, average vehicle speed, elapsed time, instant fuel consumption, Torsion axle rear suspension -inc: gas shock absorbers, coil springs, Tire pressure monitoring system. 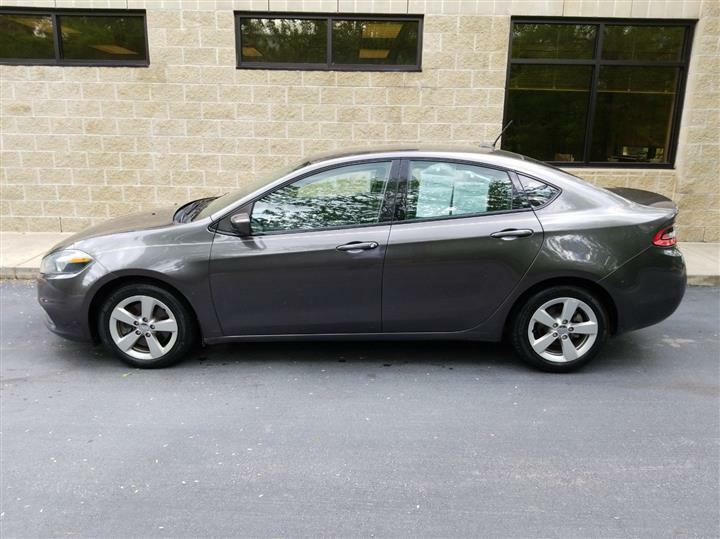 As reported by KBB.com: If your limited budget has you thinking "used car," you might be pleasantly surprised at just how much new car the 2013 Hyundai Accent can get you for around $15,000. A short visit to JD Byrider-NC106 located at 5101 New Bern Ave, Raleigh, NC 27610 can get you a reliable Accent today!